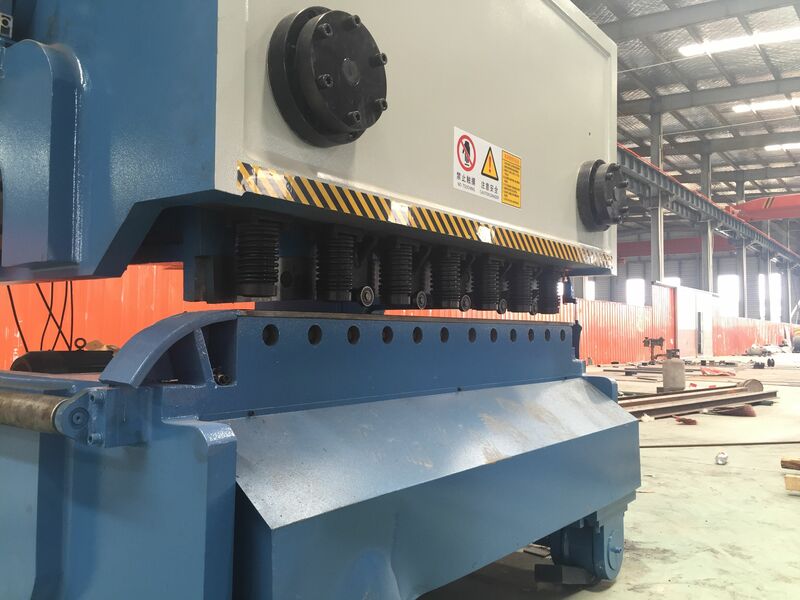 Small order is acceptable, have a good market all over the world. 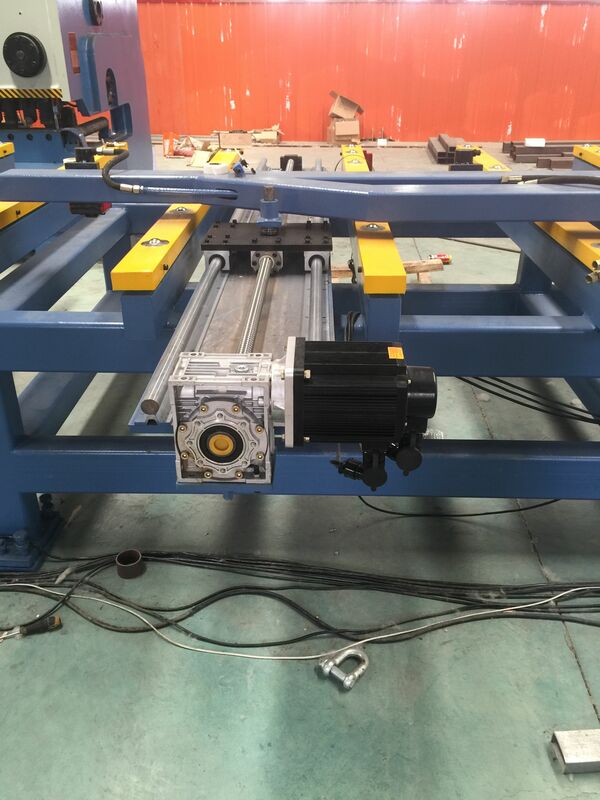 * It is adopted hydraulic driving, the frame steelwelded structure which has sufficient strength and rigidity. 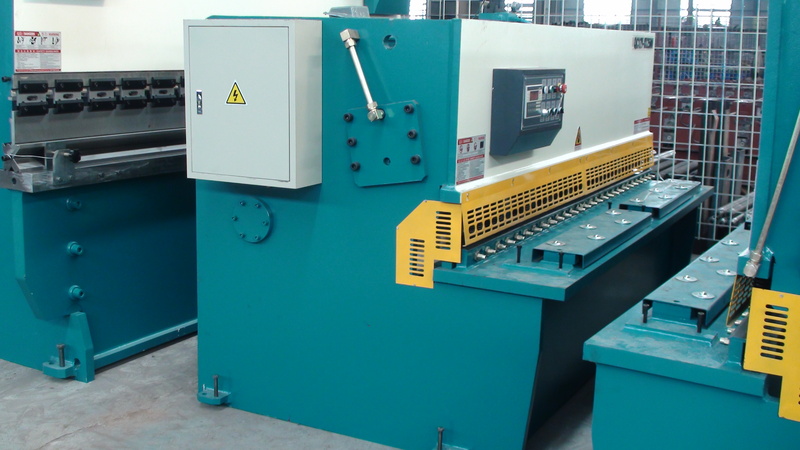 * The machine is equiped with a power back gauge on whicn, a manual fine-adjusting, mechanism for blade clearance, ashadw light device enribing cutting operatikon, a connecter, a sensitive and reliable safety barrier. 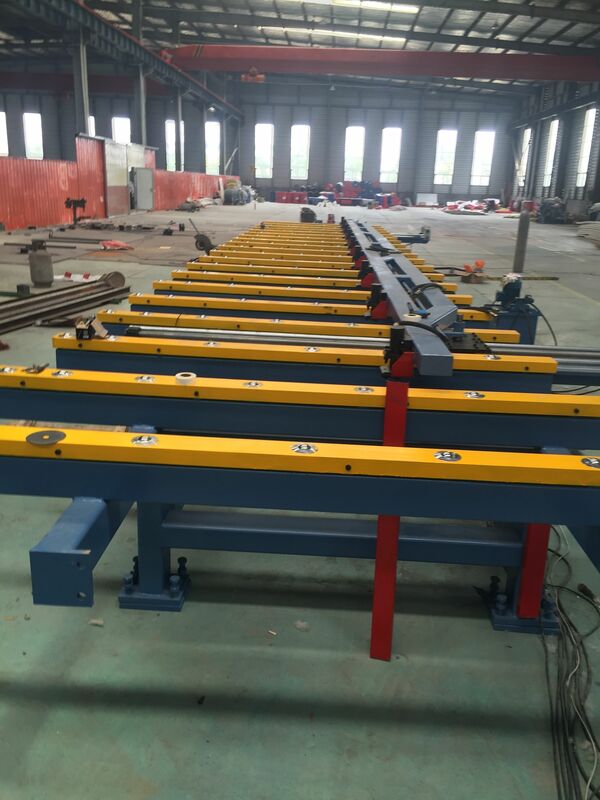 * It can also be equipped with a support conveyor. 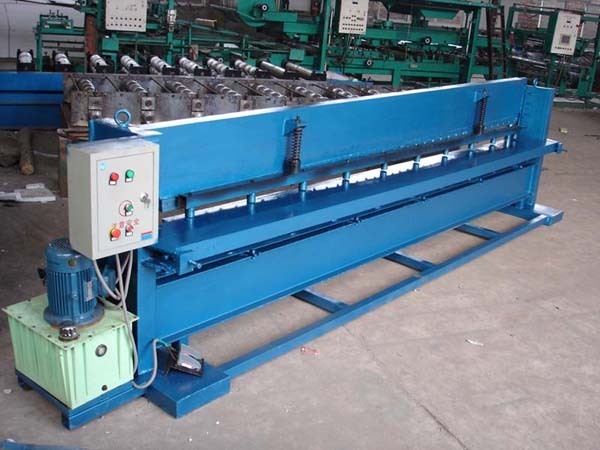 * Whole steel welded frame with full strength and rigidity. 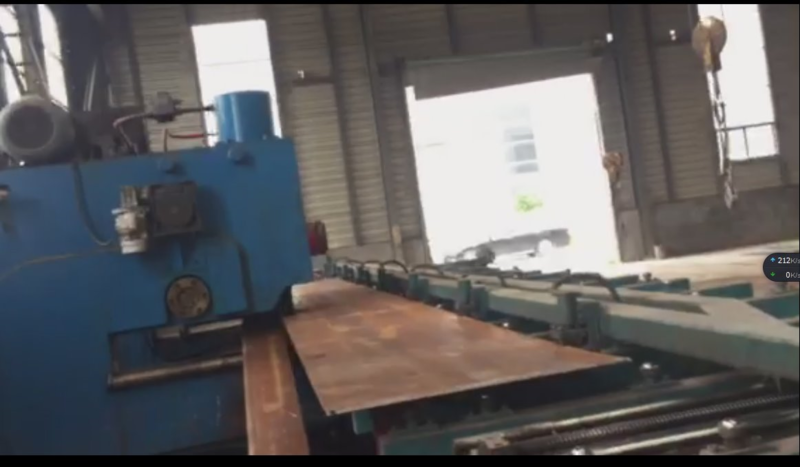 * Hydraulic press device with reliable safety bar. 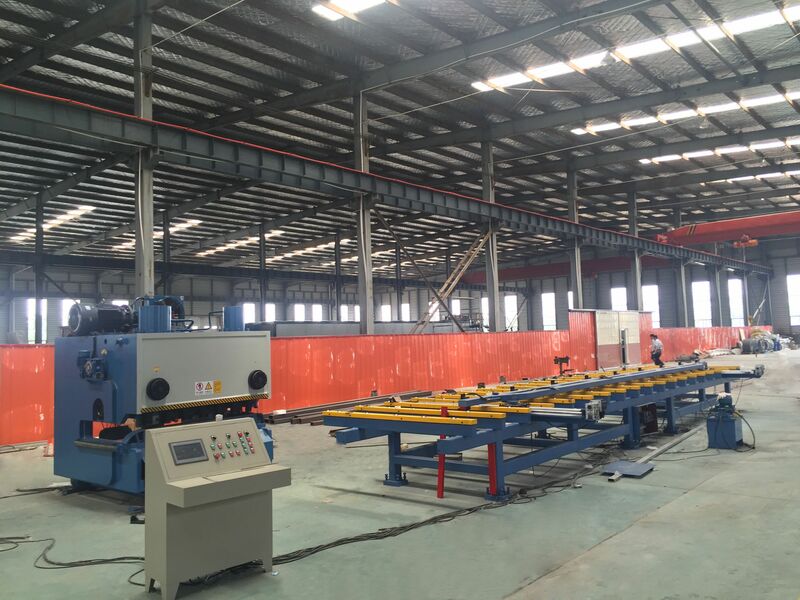 * Rapid cutting stroke adjustment is adopted, cutting frame can be adjusted ensuring priduction efficiency increase when cutting short sheet. * Back-gauge station adopts motor-driven measure with fine manual adjustment.